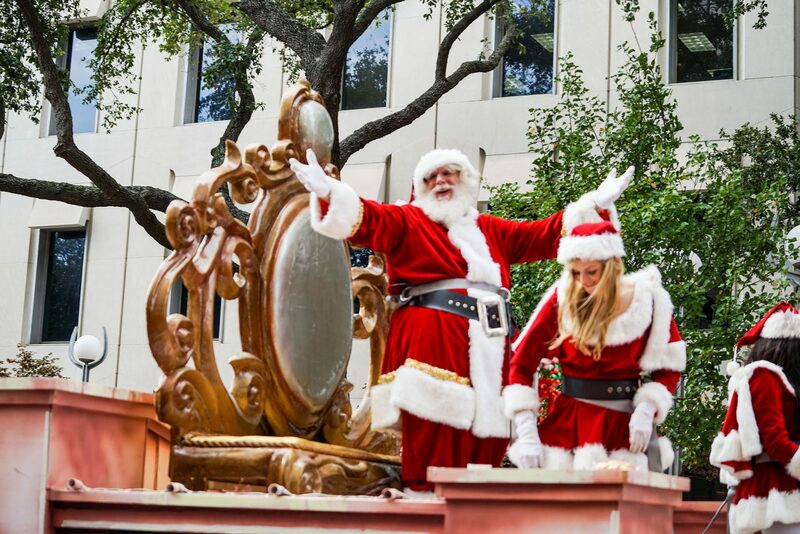 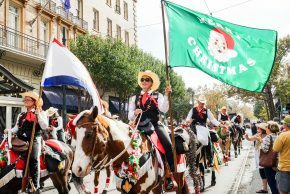 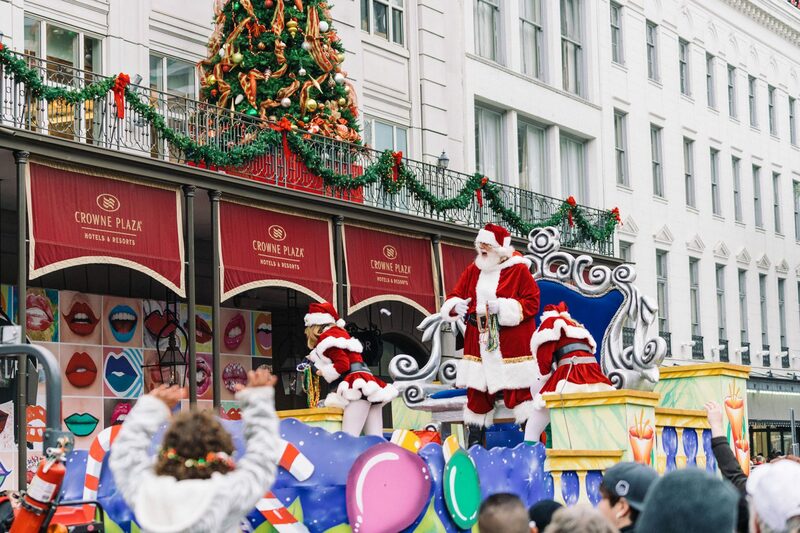 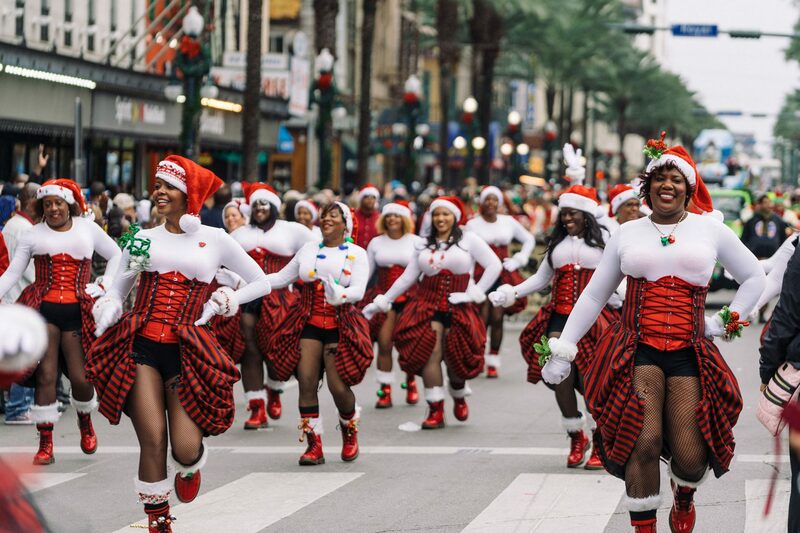 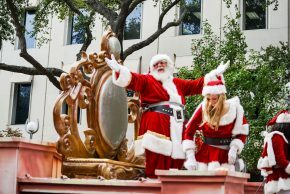 Every year, the Christmas Season in New Orleans is filled with many highlights – but none quite like the official holiday parade of the city: Krewe of Jingle. 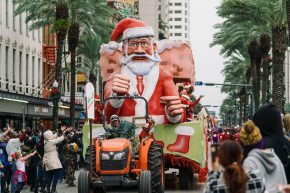 Held in early December, the Krewe of Jingle parade takes place in Downtown New Orleans and rolls along Canal Street. The parade is presented by the Downtown Development District & The Roosevelt New Orleans, and features creative holiday floats, marching bands, stilt walkers, and many Christmas characters such as NOLA’s beloved Mr. Bingle. 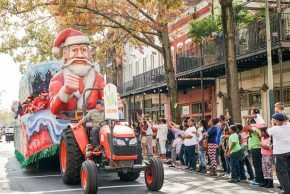 For more information, head to www.downtownnola.com/holidays. 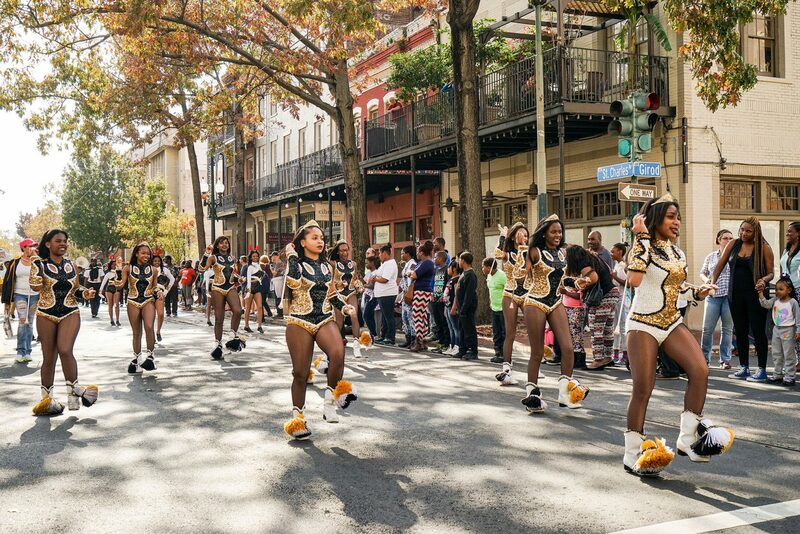 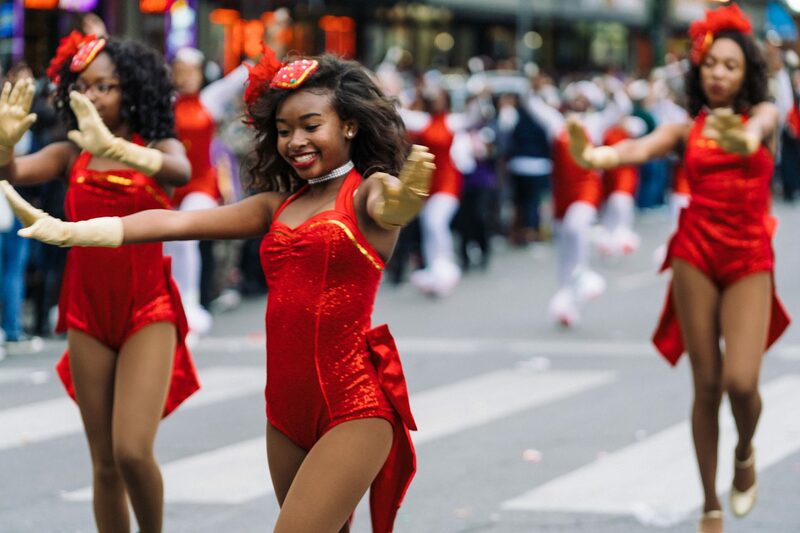 One of the city’s newest holiday parades, Jingle on the Boulevard is dedicated to celebrating New Orleans East as it highlights the local retailers, restaurants and shops along its trail. 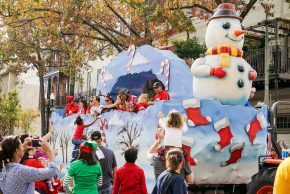 Follow along as the parade rolls down Crowder Boulevard to Haynes Boulevard, making its way to Read Boulevard and strolling all the way to Lake Forest Plaza. 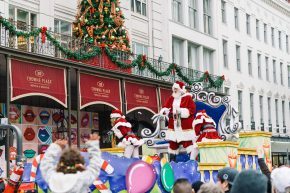 This is the perfect family-friendly holiday outing for locals and visitors alike. 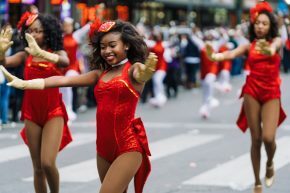 January 6 marks the grand finale of the holiday season and the kickoff to Carnival in New Orleans. 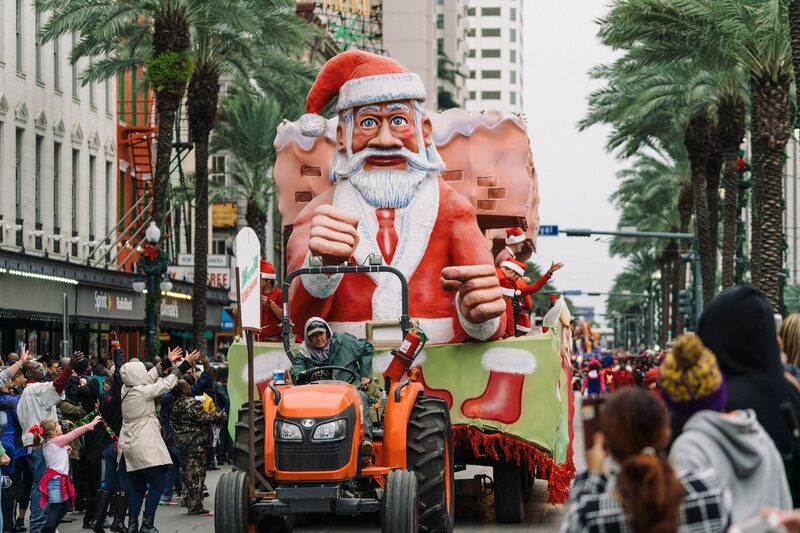 Twelve days after Christmas (appropriately referred to as Twelfth Night), two parades roll: Phunny Phorty Phellows and Joan of Arc. 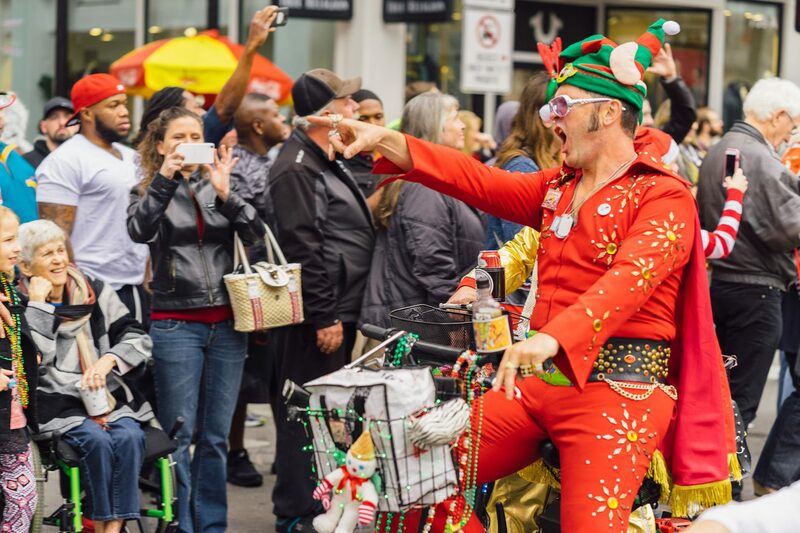 As per annual tradition, the Phunny Phorty Phellows will once again ride the streetcars down St. Charles Avenue to announce the start of Carnival season. 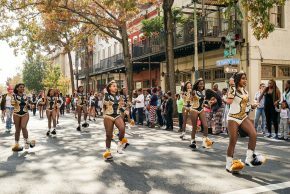 In the French Quarter, the Krewe of Jeanne d’Arc parade rolls in honor of Joan of Arc’s birthday. 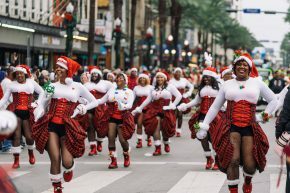 Both of these parades mark the official end of the New Orleans holiday season, and the beginning of another spectacular Mardi Gras season. For more information, visit www.phunnyphortyphellows.com and www.joanofarcparade.org.